The harvest is manual. 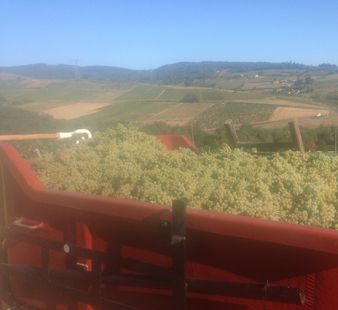 The grapes are transferred directly in a pneumatic press . Once the wort vessel, the racking is performed and a stall cold pre-fermentation ( approximately 10 to 12 degrees for several days ) is desired to promote the extraction of aromas. But usually after 12-48 hours, the clear juice is drawn off and fermented . 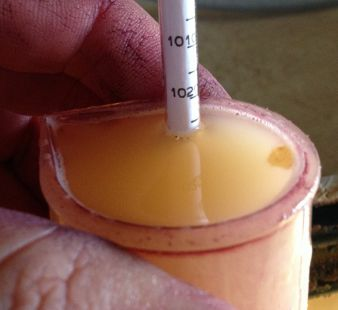 Alcoholic fermentation takes place with a special monitoring for temperatures that should remain fairly stable ( 18-24 degrees). The malolactic fermentation is done in barrels or vats. The wines are aged " sur lies ", I regularly conducts a " stirring ", that is to say resuspension lees . 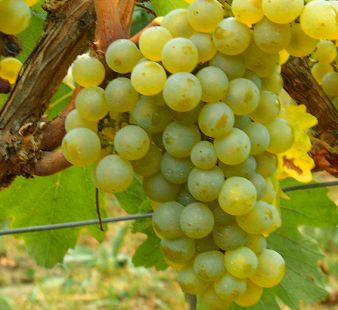 This lasts for several months during the breeding of whites.